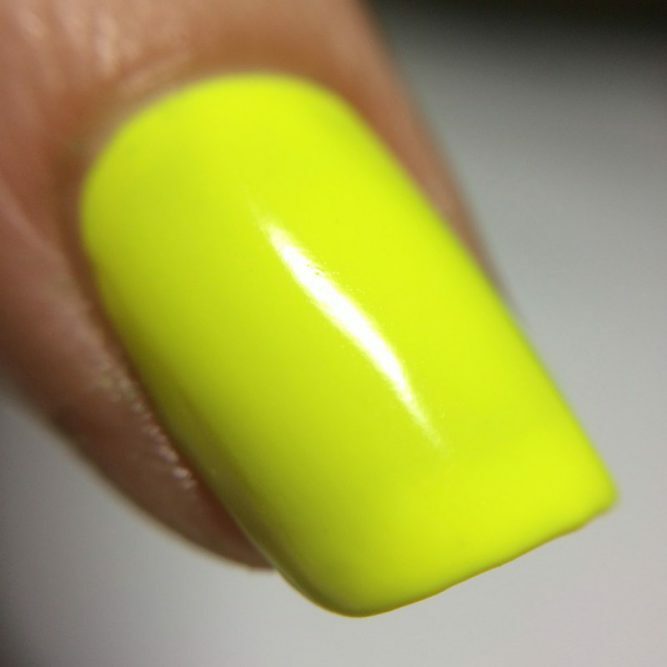 This colour will suit those people looking for polish to enhance their Autumn colouring. 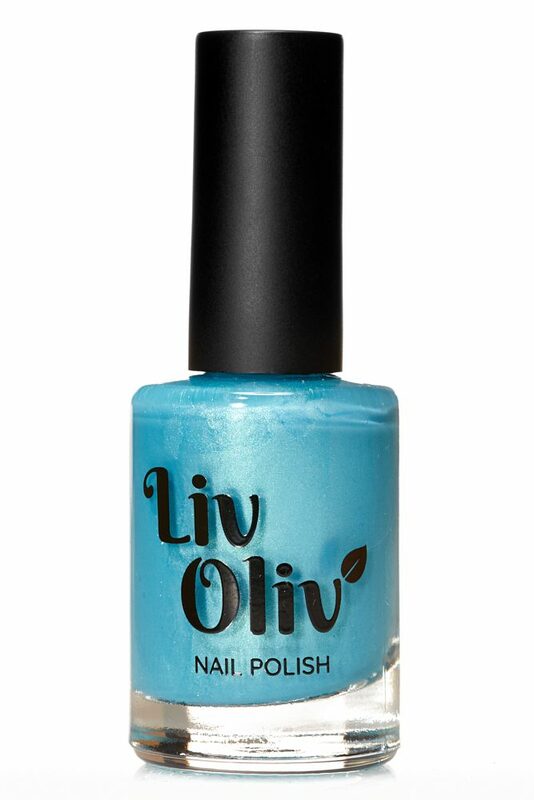 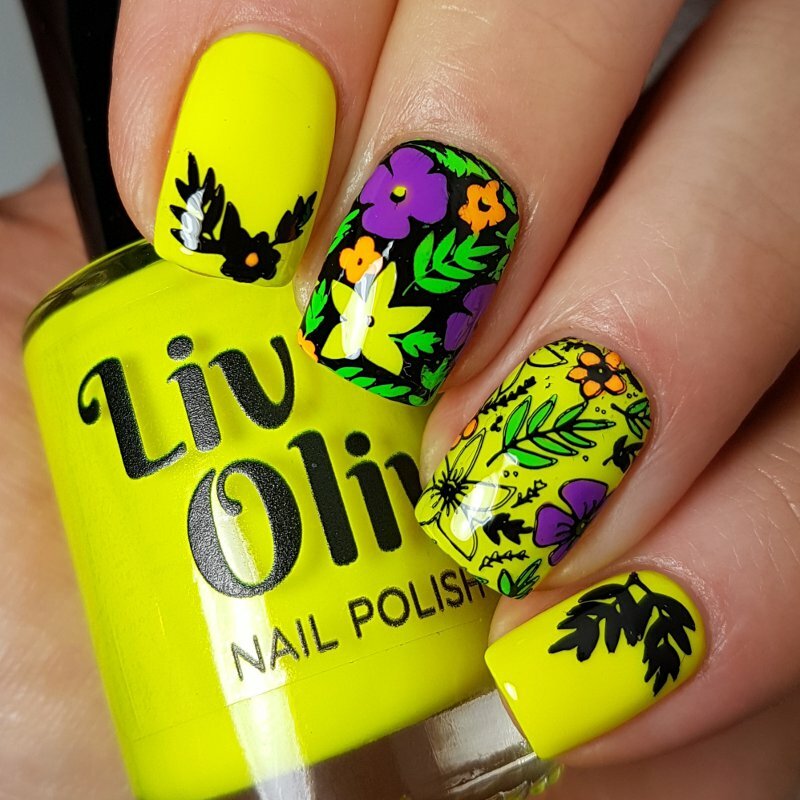 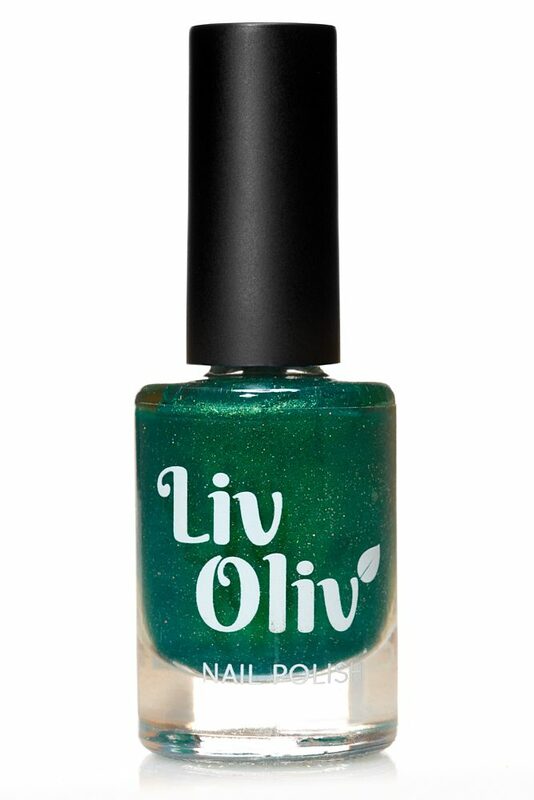 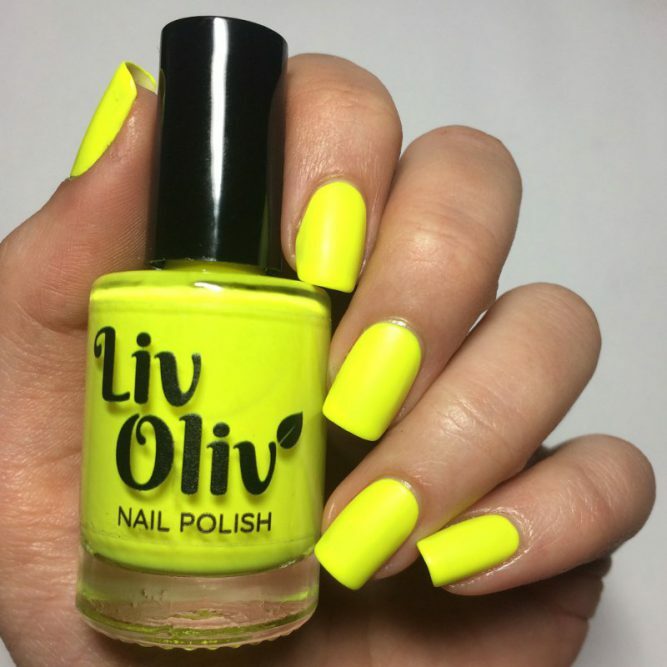 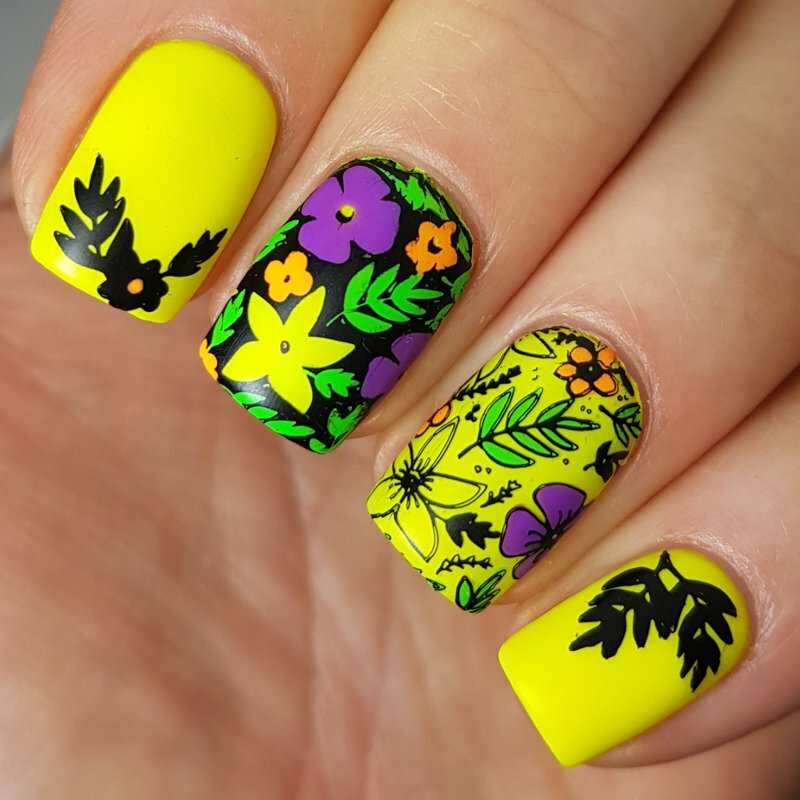 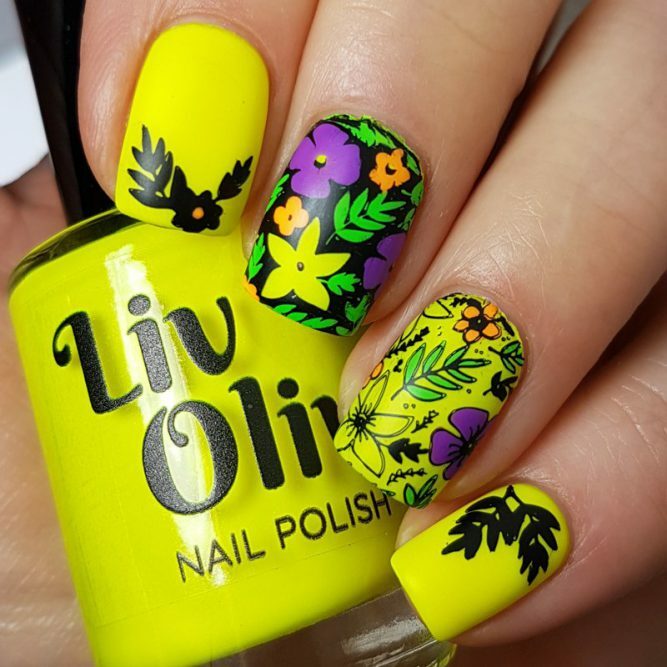 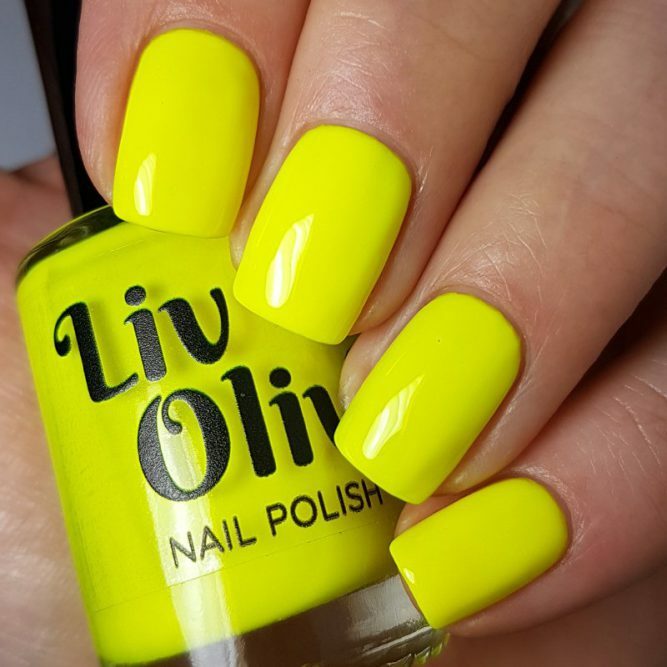 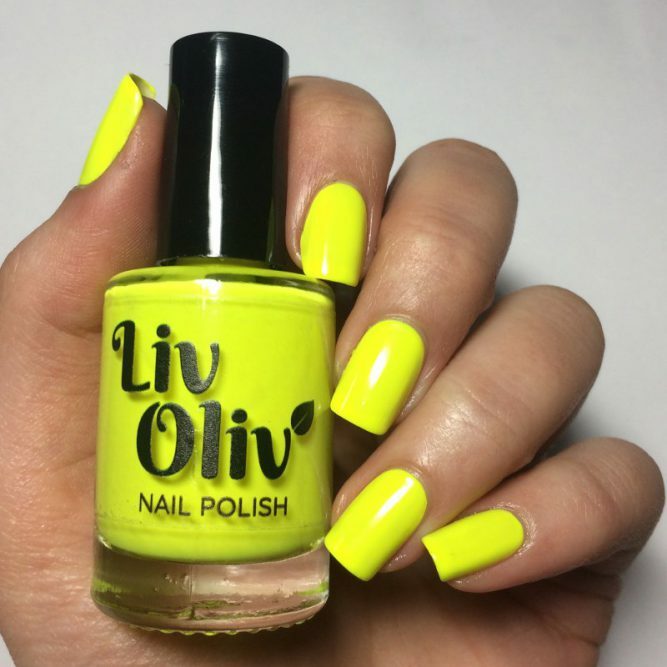 LivOliv is quick drying, long lasting and better for your nails. 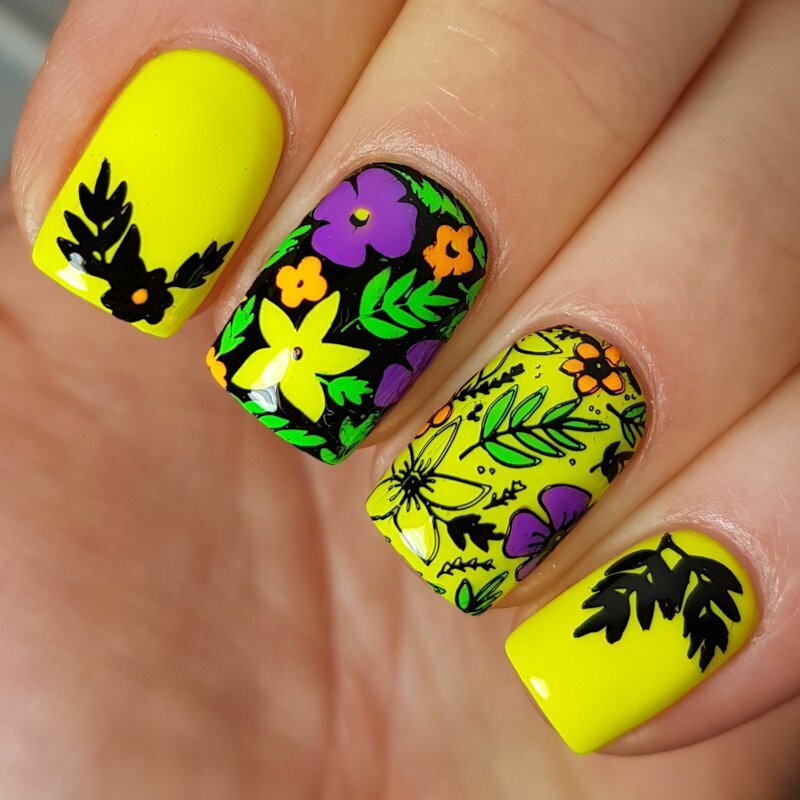 Read more about what 5-free means here. 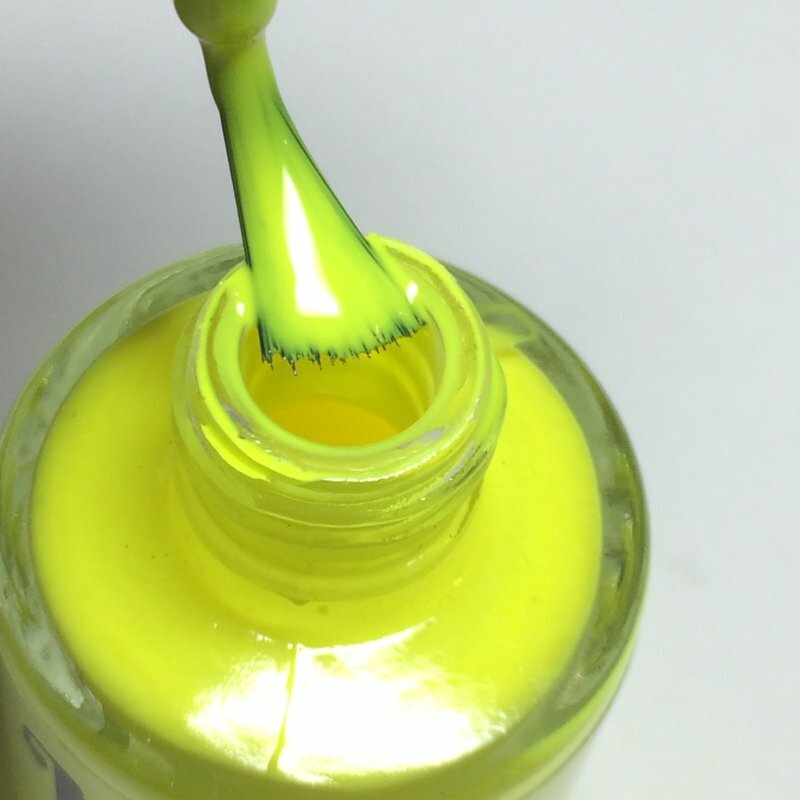 It has a smooth Creme Yellow finish and it is Mega Glossy too! 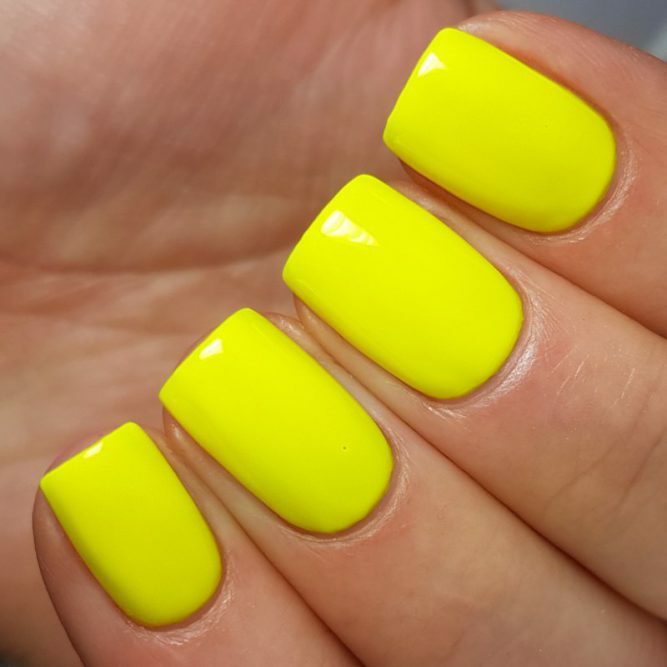 Perfect for those High Energy Fun Nights out! Our Nail Polish glides on smoothly and dries quickly, ensure each layer is fully dry before applying the next one. For a complete list of ingredients used in all our Nail Polish please see our Nail Polish Ingredients page.